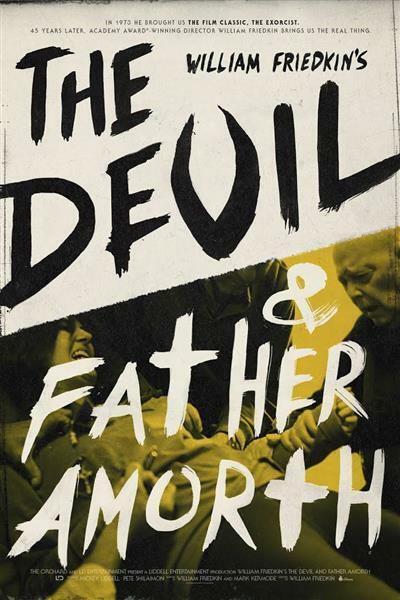 An acute analysis of an international alarming phenomenon, this gripping film is conceived like a police investigation, aiming at unfolding a criminal mystery. 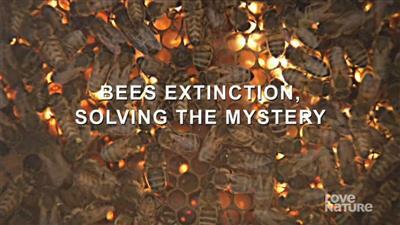 Here, the inquiry is about the bees that are vanishing from the face of the planet. It is a spreading disaster, first spotted November 2006 in the USA, Germany, Switzerland, Italy, Belgium, Spain, Portugal, Poland, UK and France. 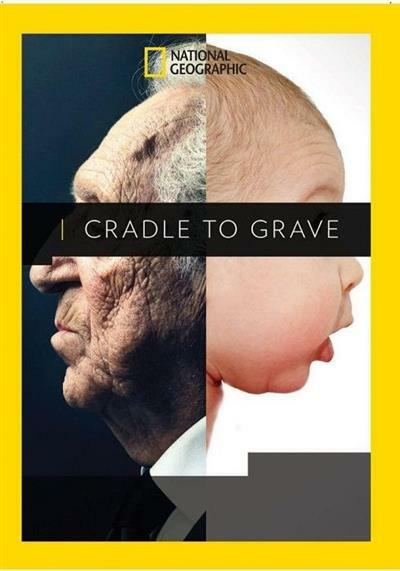 An ambitious account of the story of human physiology in a feature-length dramatised documentary. Harnessing the magic of the most modern visual effects, we tell the story of the human body-inside and out-as it lives, grows, and dies on this predestined journey we call life.